Autumn is definitely the coziest time of year, with cool, crisp morning breezes and warm sunny afternoons. 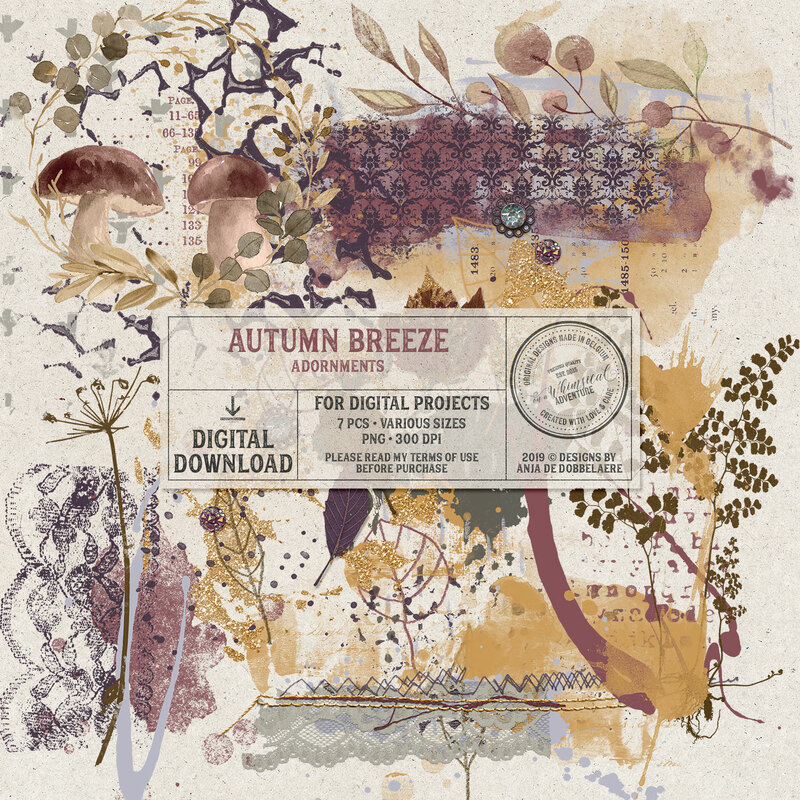 Document those blissful autumn days, with 'Autumn Breeze', created with muted shades of apricot, periwinkle, rosewood, aubergine, peanut, cloud and ash grey, beautiful papers along with an array of embellishments such as handdrawn leaves, paint, vintage ephemera and some labels with the cutest fox you've ever seen. They are sure to make scrapping your autumn memories a breeze!